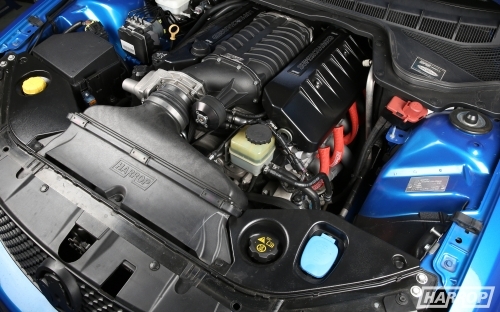 The Harrop Over the Radiator (OTR) cold air induction (CAI) system to suit Holden Commodore features a unique 2 piece construction which clamps the filter element between the two halves, creating an air tight seal. 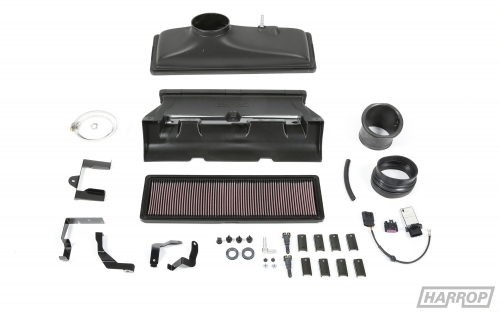 This results in an intake system that ensures complete air filtration while providing greater airflow and engine performance. For optimal results Harrop recommend every vehicle fitted with an OTR should receive a Dyno tune, this will ensure the maximum performance gains and driveability characteristics are achieved. Vehicle Applications: Holden Commodore VE models including H.S.V. variants. 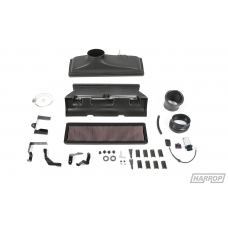 Induction Options: HARROP FDFI Supercharger without MAF sensor.